The South Saskatchewan River flows east into Saskatchewan and Lake Diefenbaker, stretching for 716 kilometres before converging with the North Saskatchewan River east of Prince Albert. Over half of Saskatchewan’s population relies on the South Saskatchewan for drinking water and a large part of our farming community uses river water to irrigate their fields. In 2007, the provincial government established a Source Water Protection Plan for the South Saskatchewan River watershed. Local advisory boards were established in three areas of the watershed to oversee implementation of the plan. The South Saskatchewan River Watershed Stewards Inc. is a community-based, non-profit organization. Their goal is to ensure safe, sustainable water supplies for the economic, social, and environmental wellbeing of the watershed and its users. The board members represent the cities, towns, villages, rural municipalities, and special interest groups of the region, including the Meewasin Valley Authority, Beardy’s and Okemasis First Nation, and the Pike Lake Cottage and Watershed Association. 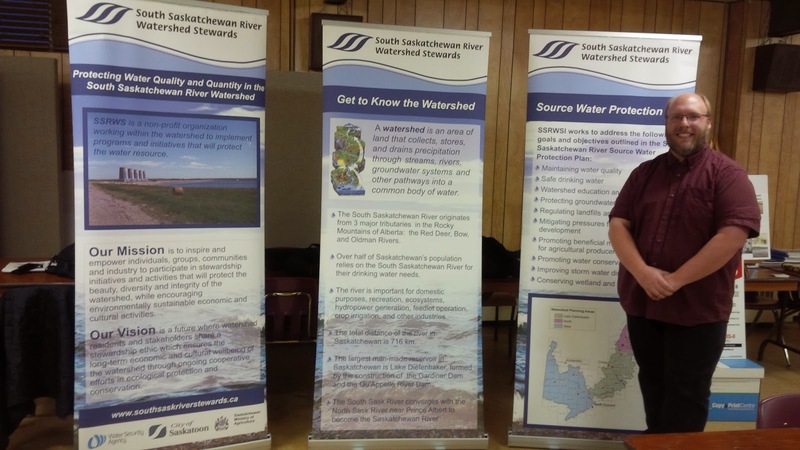 The organization is part of the Saskatchewan Association of Watersheds, an umbrella group for the 11 watershed associations in the province. The overall objective of the South Saskatchewan River Watershed Stewards is to protect the quality and quantity of surface and ground water within the watershed. As Renny Grilz, Watershed Coordinator, explains, this is an ambitious mandate that encompasses many different issues. With only limited human and financial resources, their goal is to collaborate with other organizations in order to address issues such as invasive species, flooding, and drainage. “A big part of my job is to make those partnerships and connections,” Renny explains. “As a small organization, we can’t do it all ourselves.” Renny is well suited for this position as he has previously worked with a number of other environmental organizations, including Ducks Unlimited Canada, Nature Conservancy of Canada, and Environment Canada. 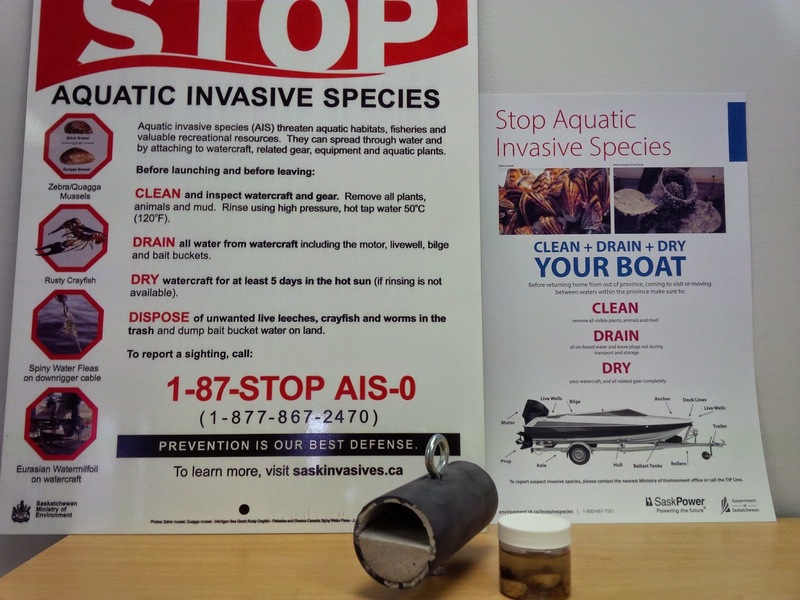 Aquatic invasive species, such as zebra and quagga mussels, have the potential to do a tremendous amount of damage to the watershed. “The mussels could have a major impact on the City of Saskatoon’s water intake,” Renny says. “They’re really small mussels, but they coat the intake pipe until its full.” They could also damage SaskPower’s equipment at Gardiner Dam, coat and compete for resources with the province’s native clams, and potentially change the water chemistry. The Watershed Stewards will be working with the Ministry of the Environment to offer awareness and monitoring programs and presentations in 2015. Posters, pamphlets and signage for boat launches are being developed. Substrate samples from Lake Diefenbaker, Blackstrap, Pike Lake, and Saskatoon will be collected on a monthly basis to check for the presence of adult zebra mussels. Contact SSRWSI if you are interested in helping them with their work to prevent the spread of zebra and quagga mussels. Communities north of Saskatoon have been dealing with severe flooding and water contamination issues for the past few years. Beardy’s and Okemasis First Nation has had to shut down 50 wells and cisterns due to contamination. 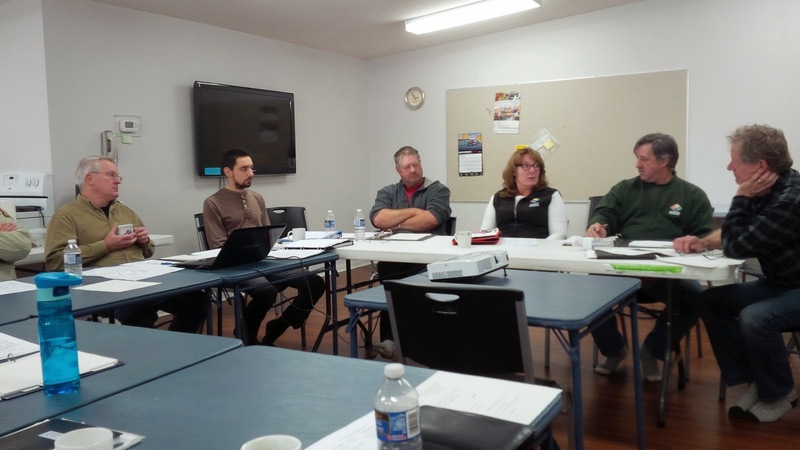 The Watershed Stewards are working with the First Nation and the Rural Municipality of Duck Lake to develop a community-based source water protection plan. “Agricultural drainage is a balancing act,” Renny says. “We’re only one rain or snowfall away from a flood or a drought.” The Saskatchewan Water Security Agency recently conducted an agricultural drainage survey and this will be a key topic of discussion at the 2015 Saskatchewan Association of Watersheds Conference. One of the primary reasons for the creation of Lake Diefenbaker was to develop irrigation capacity in south-central Saskatchewan. 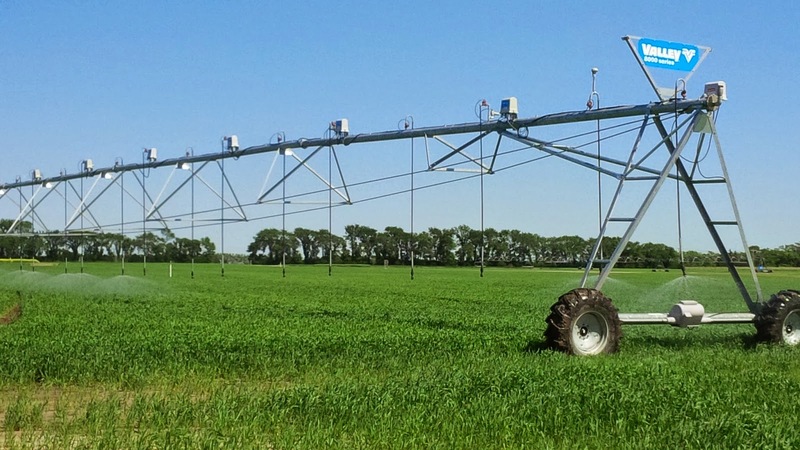 There is an increasing demand for irrigation to meet global food needs. However, as the demands for water from Lake Diefenbaker and the South Saskatchewan River increase, water allocation strategies may be required. The Watershed Stewards are planning to ramp up their fisheries work. They’ve already done an initial assessment of some creeks that flow into the South Saskatchewan. They’d like to expand this work to look at threats and to start offering programs to mitigate risks. For example, they could work with a municipality to lower a culvert so that fish can get through. We’re fortunate that the water quality in Saskatoon is really good considering the population upstream. “Lake Diefenbaker acts as a large settling pond,” Renny explains. “The water quality is greatly improved when it leaves the lake.” This does, however, lead to accumulation of organic contaminants behind the dam and slows down water flow. There have been concerns about the lake level going up and down. When the level drops, it causes erosion. When it goes up, there is flooding and fences are washed out. There are also recreational concerns, and changes in the level can alter the amount of water available for irrigation. The Water Security Agency has been working on a management plan, but it is not yet complete. The South Saskatchewan Watershed Stewards are working with the Pike Lake Cottage and Watershed Association and other stakeholders in the area, including Pike Lake Provincial Park, the Rural Municipality of Asquith, local landowners and farmers, to develop their own community-based watershed management plan. An ongoing task for the Watershed Stewards is to create public awareness of the importance of watersheds for healthy communities and livelihoods. By being proactive, they can reduce risks of contamination and fix past issues. The organization is currently working with the Native Plant Society of Saskatchewan to develop a Master Naturalist Program. Similar programs exist in other areas (Alberta, Texas) and trained volunteers could play an important role in monitoring storm water (not currently monitored), river water, and zebra mussels.